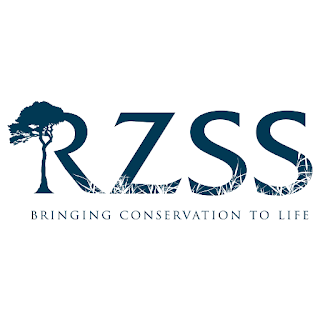 · Improve their understanding of biology, conservation and how zoos work. · Boost their CV as they prepare for applications to Universities or careers. · Gain (optional) additional accreditation through the BSA CREST Awards. · Experience behavioural research first hand while studying our amazing zoo animals. · Develop a professional skillset that will help them in future careers. · Have the chance to meet new like-minded people. · Foster useful professional connections within the zoo world. · Gain regular access to Edinburgh Zoo to engage in outdoor learning. The course starts on Friday 26th October 2018. What are the BSA CREST Awards? By completing this course you can choose to gain extra accreditation through the British Science Association (BSA) CREST Awards. You can opt in to receive a Silver CREST Award, recognised by UCAS, and recommended for inclusion within Personal Statements for University Application. Being presented for a CREST Award represents no increase in workload, merely increased accreditation for the work completed over the course duration. Please note the BSA require a £10.00 administration fee which is why the accreditation is optional as the student would need to cover the cost. Opting in to receive a CREST Award is not conditional on your attendance on this free course.